Quadstar is Blue Fig’s charity of choice and Peter will be working with them as an Adviser. 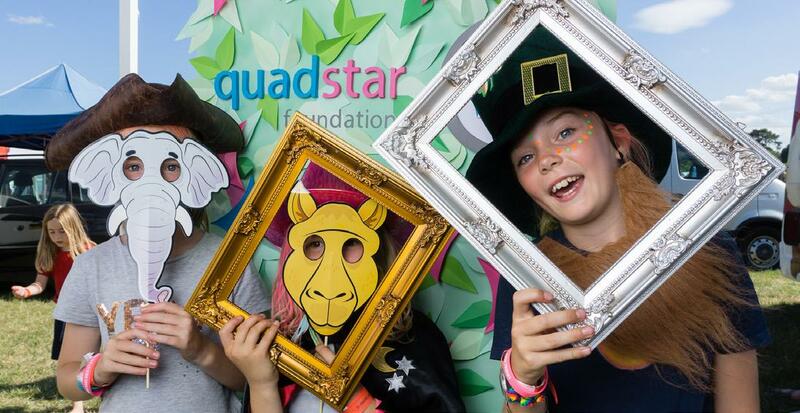 Quadstar foundation is a fun and vibrant new charity supporting children and young people in the UK to flourish. 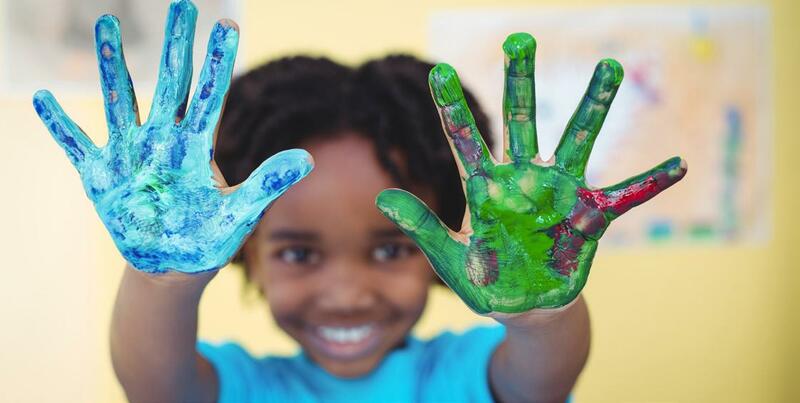 Particularly focusing on positive activities that increase resilience, confidence and aspirations and initiatives that encourage children and young people’s well-being, quadstar supports activities such as sport, cooking, creative arts and outdoor adventures.. 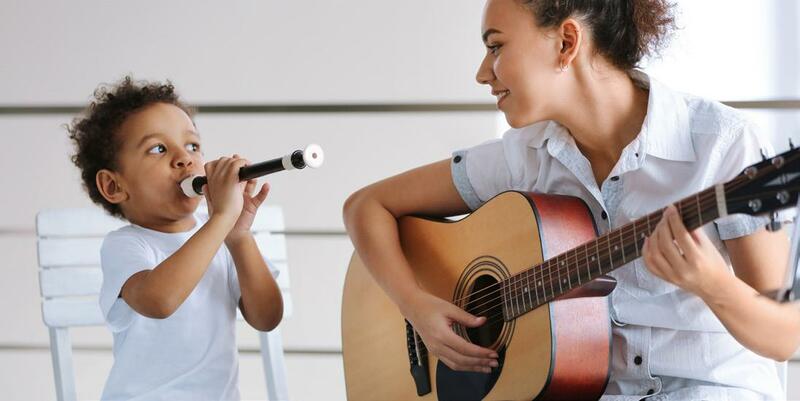 The foundation also provides mentoring to future charity leaders, their quad stars, thereby nurturing talent and improving sustainability within the sector.